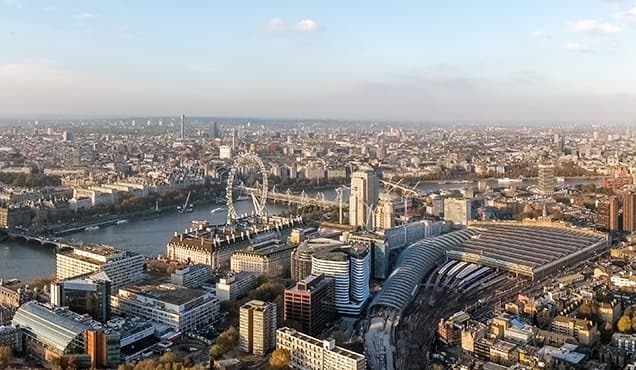 Highlights of the week include European Central Bank and Bank of England monetary policy meetings, the latter coming on the heels of updated GDP and labour market numbers while the ECB meeting is presaged by employment and industrial production updates. 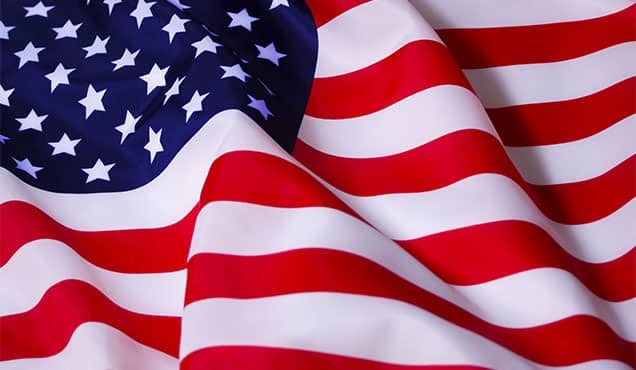 US economic data releases include industrial production, retail sales and inflation, while analysts will also eagerly await similar data out of China for insights into the impact of new tariffs. In Japan, updated GDP, industrial production and producer price numbers will provide clues on growth and inflation developments. IHS Markit detailed sector PMI releases will meanwhile offer a view into the performance of various industries across the world, including detailed data for Asia. 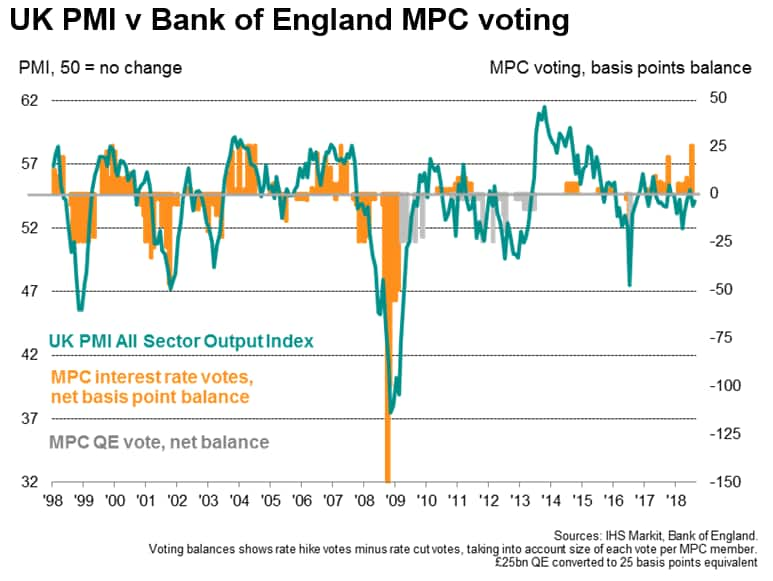 No change is expected at Threadneedle Street on Thursday when the Bank of England meets to set interest rates. 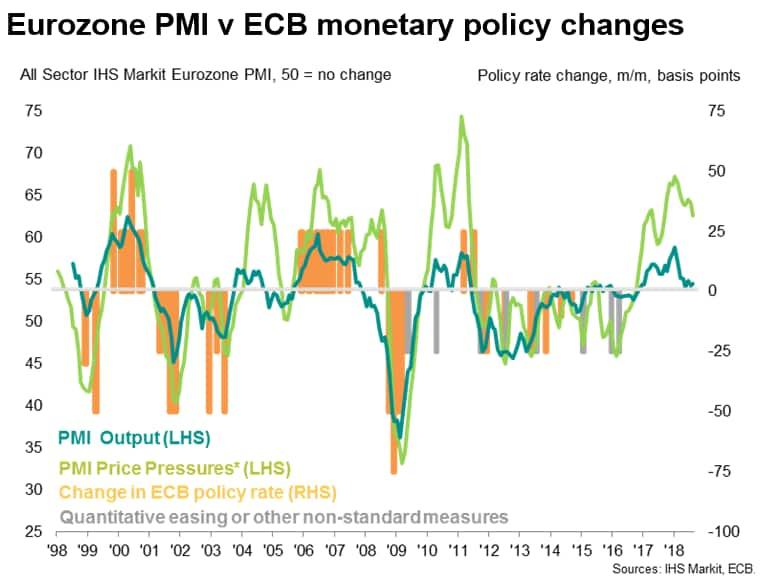 The resilient pace of growth signalled by recent PMI surveys will have come as some relief after the August rate hike, but it seems likely that the Monetary Policy Committee will await further news on the economy amid the intensifying Brexit process before tightening again. Rates could rise sooner than March of next year if clarity on the Brexit deal comes earlier, however this seems an unlikely scenario. Updated UK job market and GDP data will also be important in gauging the appetite for the next rate hike, with survey data pointing to a 0.4% 3m/3m GDP rise and earnings growth widely expected to tick higher. 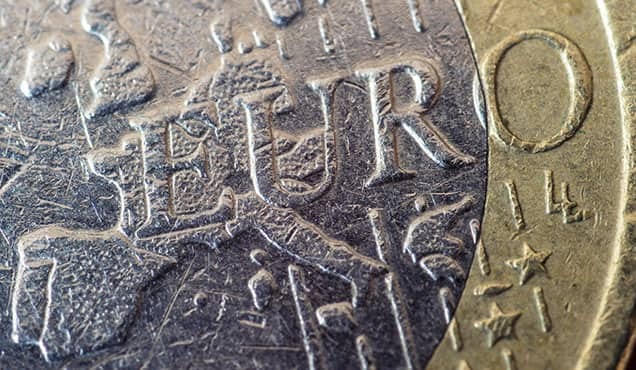 No change is also anticipated when the European Central Bank's Governing Council meets on Thursday, though guidance is expected to signal that policymakers remain keen to start reining-in asset purchases in October. An ECB rate hike, starting with a shift to a less negative deposit rate, is still not generally expected until September of next year, and remains data dependent. Recent PMI survey data have hinted at steady economic growth being sustained into August but also showed signs of growth faltering in some countries and manufacturing coming under increasing pressure from trade worries. 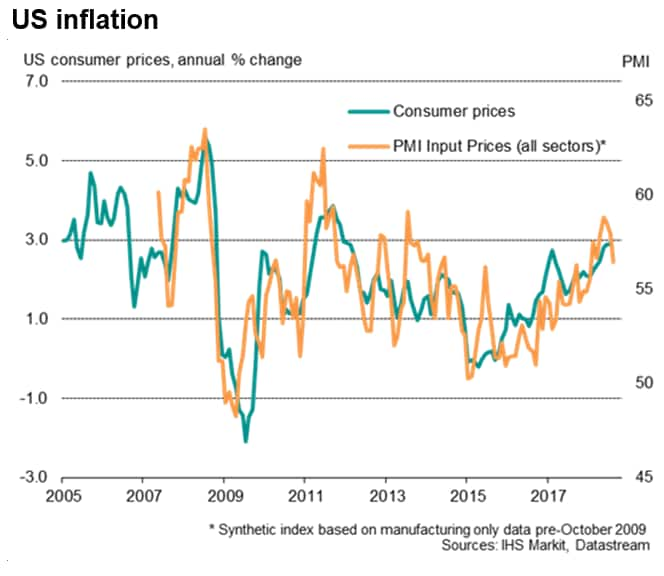 US data updates are meanwhile widely anticipated to show inflation continuing to run at just under 3% amid a buoyant consumer market. Some signs of slower growth are likely to be seen in the manufacturing sector, however, amid rising trade tensions. US consumer prices are expected to have risen 0.2% in August, but the annual rate could weaken slightly from 2.9%. Core inflation is expected to hold at 2.4%. Retail sales growth is meanwhile expected to show a solid 0.4% gain. Monthly manufacturing output growth is also expected to weaken, down to 0.2% according to consensus estimates. 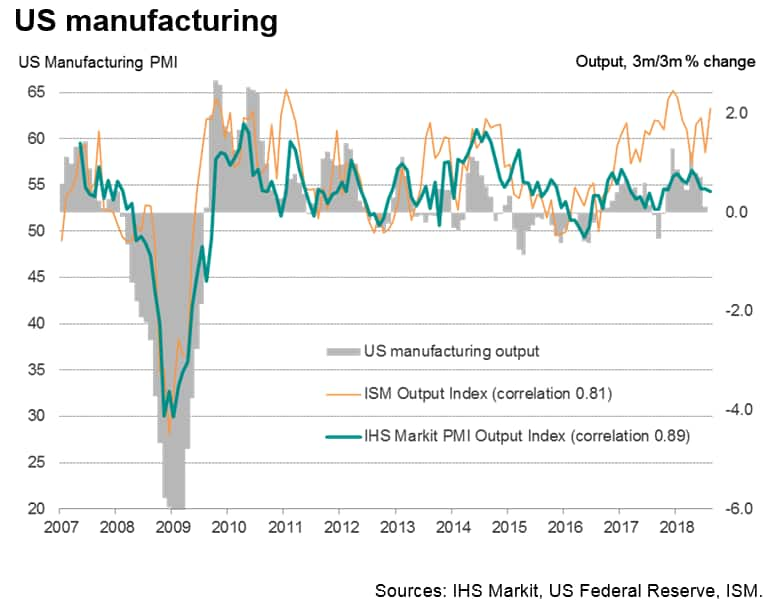 A slowing in the goods-producing sector would confirm the slowdown picture presented by recent PMI survey numbers, and contrast with the booming ISM survey (see chart). A busy week of data releases for China includes industrial production, fixed asset and foreign direct investment, retail sales, inflation and credit growth. 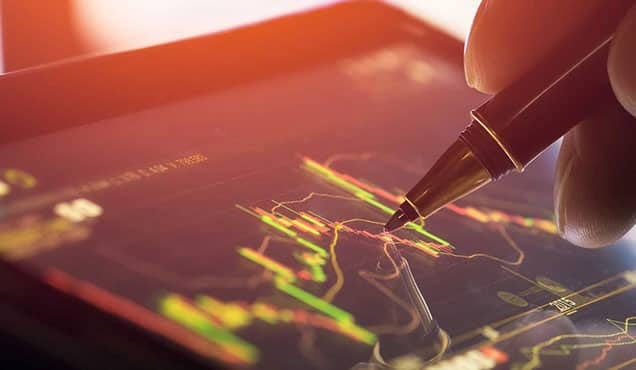 The official statistics come on the heels of the August PMI survey, which showed economic growth losing some momentum midway through the third quarter. New business growth fell to the lowest in over two years. The survey also brought further signs that rising trade tensions had weighed on demand, particularly in the manufacturing sector. Of all the GDP numbers produced in the world, Japan's are possibly the most heavily criticised for revisions which re-tell history. 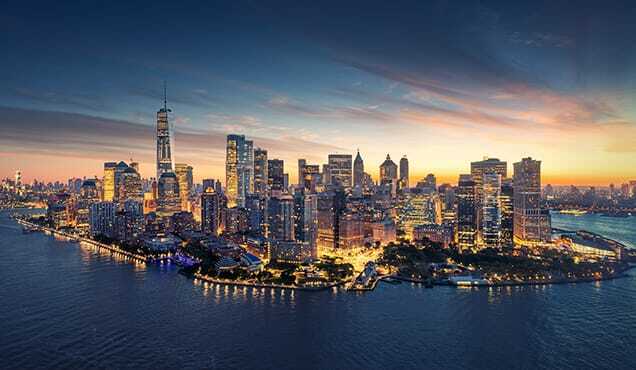 It's a reasonable assumption, therefore, that the current estimate of second quarter growth of 0.5% will be revised. Nikkei PMI survey data suggest it will get tweaked slightly higher rather than lower, indicating a stronger rebound from an odd-looking contraction in the first quarter, which had not been reflected in the surveys. 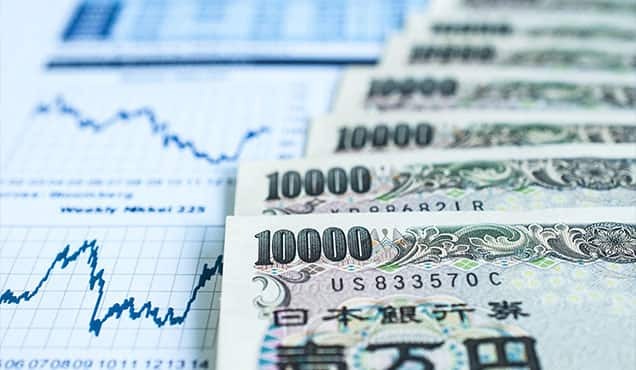 Japan's industrial production and manufacturing output numbers are also updated up to July, which will add colour to the health of the goods-producing sector in the third quarter. The official data follow survey evidence indicating robust output growth despite signs of sluggish exports.